Hong Kong is a wonderful place for anybody to visit. With its beautiful bay encircled by towering skyscrapers, and plenty of historic sites and delicious food to discover, it’s no wonder that over 50 million people visit this exciting Chinese city each year. 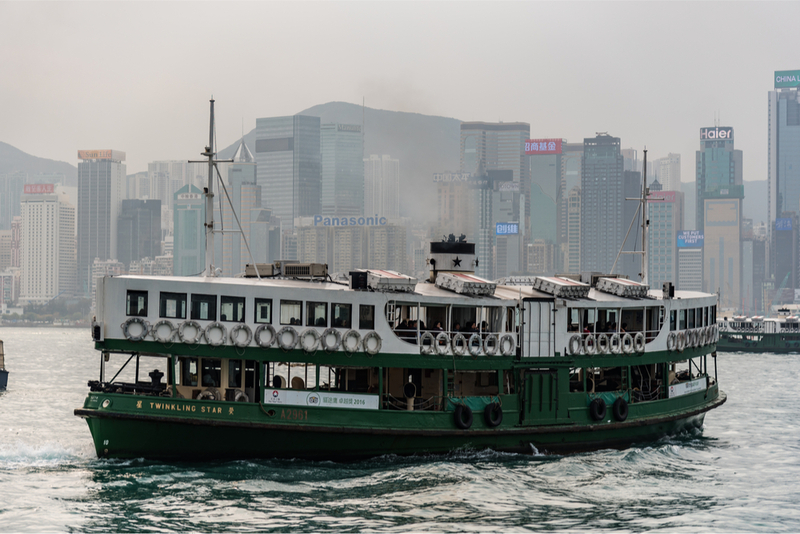 If you’re looking for the perfect way to get started in your Hong Kong adventure, then taking a trip across the picturesque Victoria Harbour is a must. Not only is the crossing between Hong Kong and Kowloon a great way to take some photographs of the surrounding skyscrapers, but the Star Ferry has been is very cheap and something of a historic institution that has been ferrying passengers since 1888. 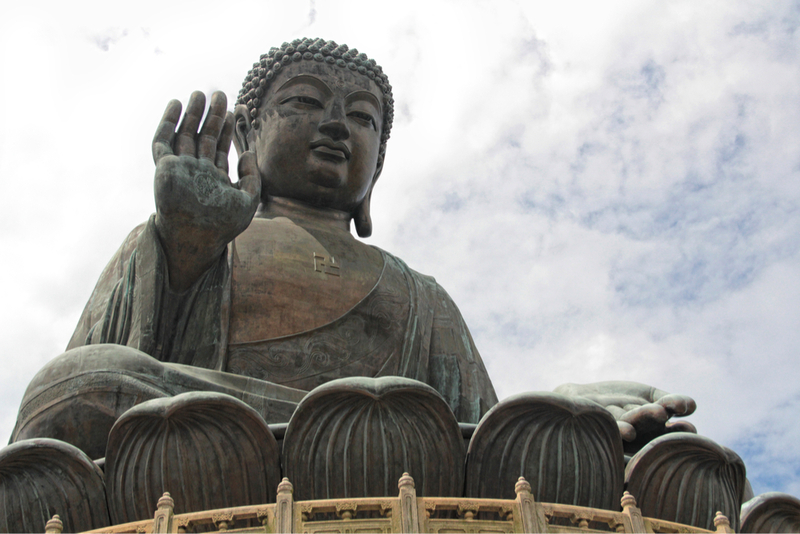 Another great way to appreciate the wonder of Hong Kong is to experience the jaw-dropping views that can be found by taking a trip up to the Tian Tan Buddha statue that overlooks the bay. This massive 34-metre bronze statue is a magnificent spectacle and it’s well worth the 268 steps and Ngong Ping Cable Car ride to get there. If the sight-seeing has left you feeling peckish, then you’ll have plenty of choice for food. Hong Kong is a real foodie hotspot, and whether you are enjoying sweet and sour pork, wonton, or some delicious fishballs, it’s clear that you won’t go hungry on your trip to Hong Kong. Just be sure to visit one of the Dai Pai Dongs for the authentic Hong Kong street food experience. 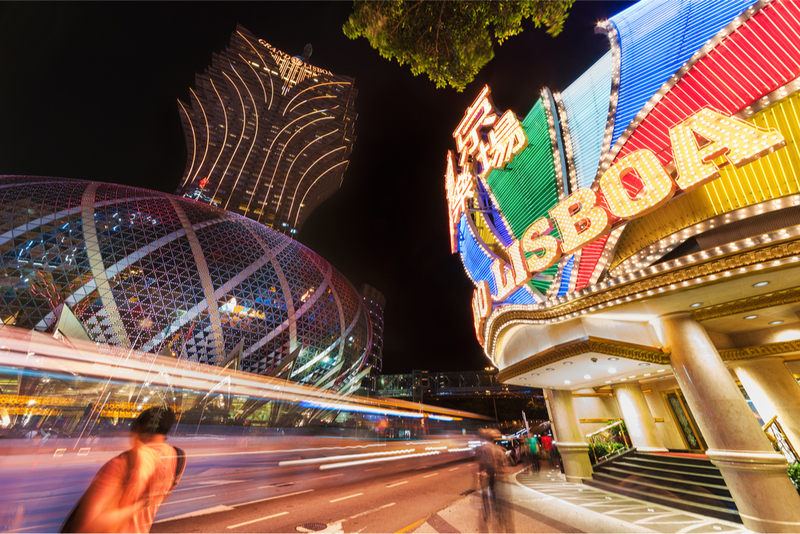 If you’ve got some spare time, then it could be worth taking an hour-long ferry trip to the old Portuguese enclave of Macau. This has become a real casino gaming hotspot in the past few years and even eclipses Las Vegas in terms of gambling revenues. And finally, there is little doubt that Hong Kong is a shopper’s paradise. Whether it’s hunting for a bargain in one of the many antique shops like the legendary Cat Street, or getting lost in one of the many massive retail centres, there’s plenty of fun to be had in enjoying a little retail therapy in this enchanting city.